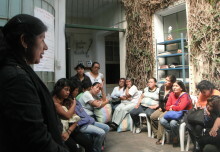 We are delighted to announce the support of the OAK Foundation which has awarded MuJER with a $25,000 grant. The OAK Foundation’s Issues Affecting Women Programme seeks to contribute to a world in which women have the rights, capacity and opportunity to experience safety from violence and to enjoy their full and equal human rights. Specifically, it aims to build a strong and vibrant women’s movement comprising women who are empowered individually and collectively to challenge patriarchal norms, tackle the root causes of inequality, and demand the full spectrum of their rights. 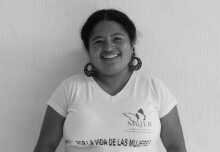 MuJER is proud to partner with the OAK Foundation as we aim to do just that for the women we serve in Guatemala.